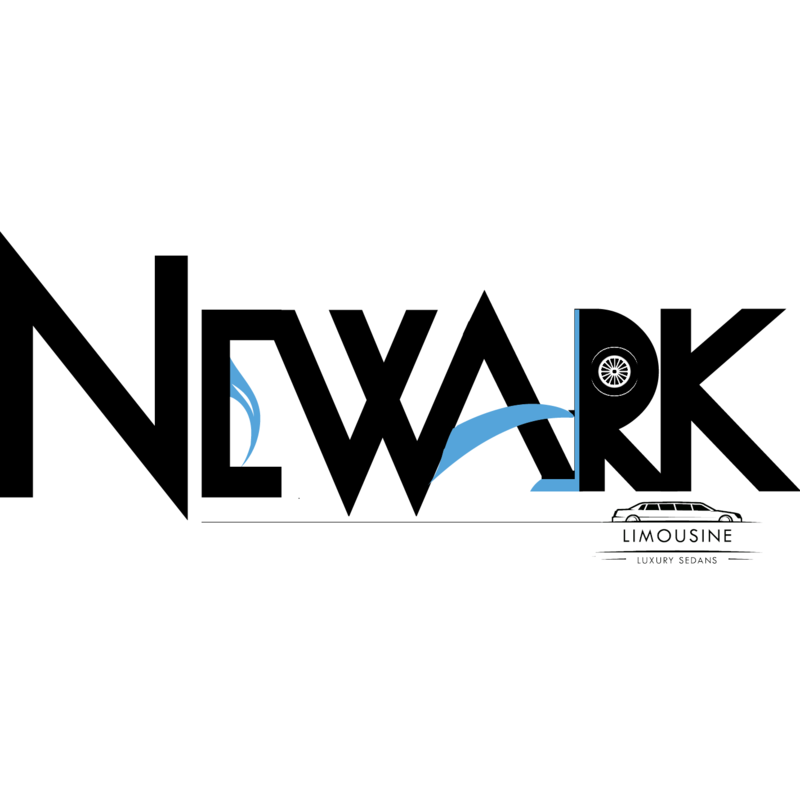 Ewr newark limousine, auto body shop, listed under "Auto Body Shops" category, is located at 655 Court st 1 Elizabeth NJ, 07206 and can be reached by 9174202237 phone number. Ewr newark limousine has currently 0 reviews. Browse all Auto Body Shops in Elizabeth NJ. Discover census data for Elizabeth, NJ.